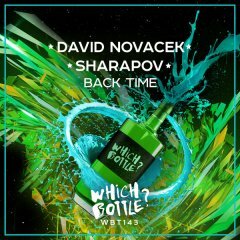 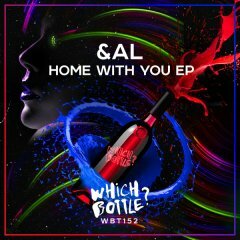 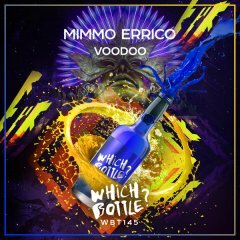 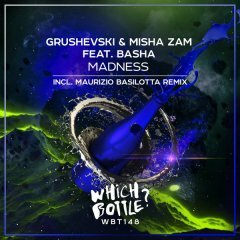 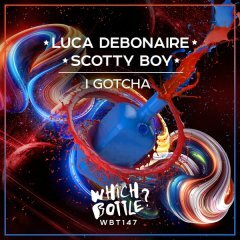 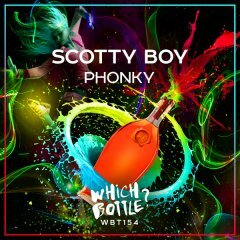 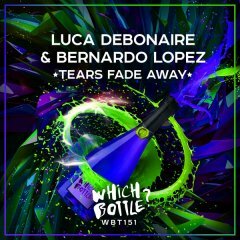 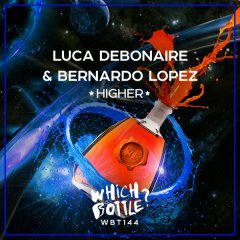 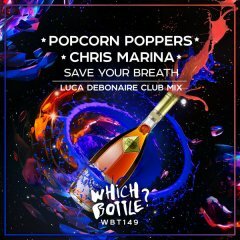 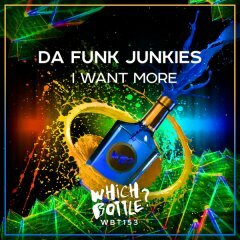 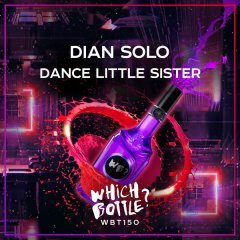 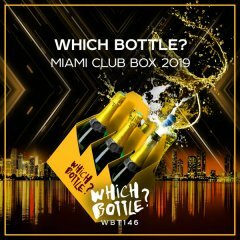 Young artist duo from Russia presents their debut release on &apos;Which Bottle?&apos; and their first track called &apos;Sleepwalker&apos; consisting of sweet touching progression and tight bassline which is covered by future sounds arrangement. 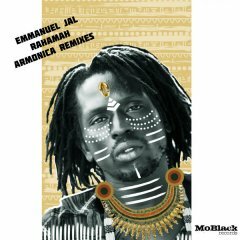 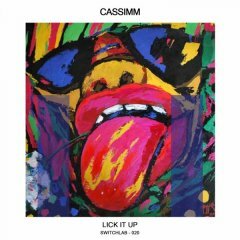 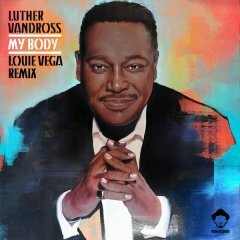 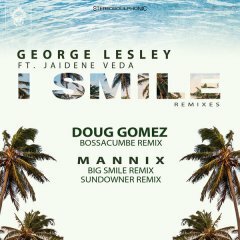 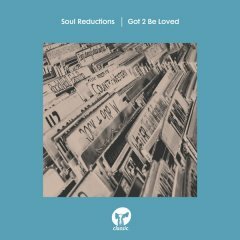 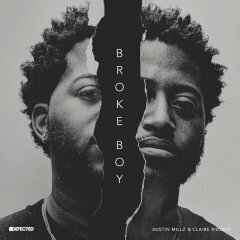 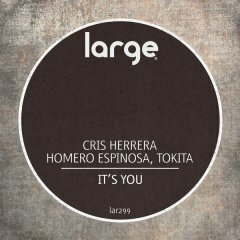 Atmospheric euphoric breakdown with remindable piano part and then massive drop - what could be better for radioshow or dancefloor? 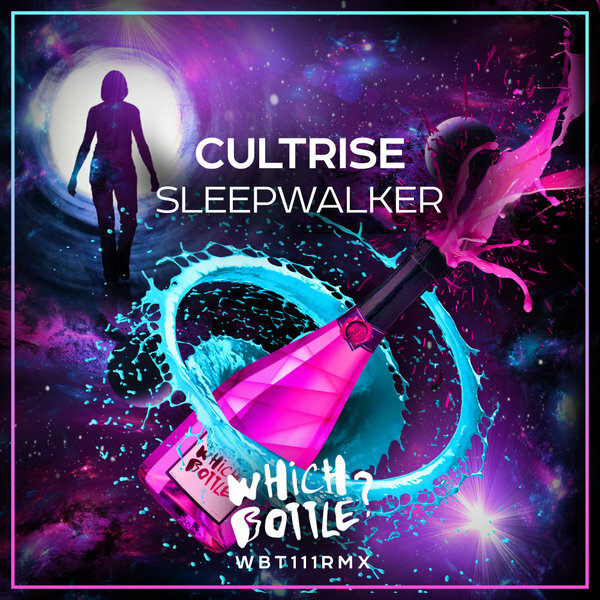 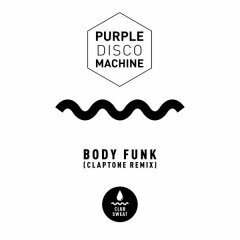 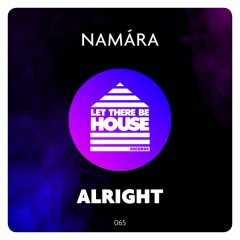 Remember these guys, Cultrise will show you more great tunes in the nearest future, so don&apos;t forget to support the artists right now!